In fact, gold is a special case. Gold to central bankers is like the sun to vampires. They are terrified of it, yet in some ways they are in awe of it. Terrified since gold is an inflation barometer and an indicator of the relative strength of fiat currencies. 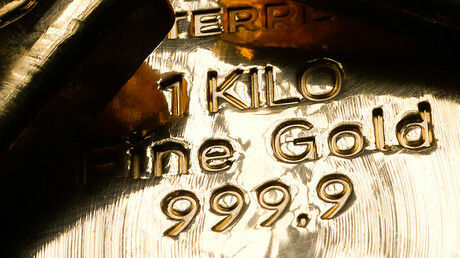 The gold price influences interest rates and bond prices. But central bankers (who know their job) are also in awe of gold since they respect and understand gold's value and power within the international monetary system and the importance of gold as a reserve asset. In the 1960s, central bank manipulation of the gold price was conducted in the public domain, predominantly through the London Gold Pool. This was in the era of a fixed official gold price of $35 an ounce. Here the US Treasury and a consortium of central banks from Western Europe explicitly kept the gold price near $35 an ounce, coordinating their operation from the Bank for International Settlements (BIS) in Basel, Switzerland, while using the Bank of England in London as a transaction agent. This price manipulation broke down in March 1968 when the US Treasury ran out of good delivery gold, which triggered the move to a "free market" gold price. "there is a need to break the psychology of the market" and "no question of any permanent stabilisation of the gold price, merely at a critical time holding it within a target area" and "to stabilise the price within a moving band" and "it would be easy and nice for central banks to force the price down hard and quickly". The Bank of England was also involved in the 1980s in influencing prices in the London Gold Fix auctions, in what an ex Bank of England staffer described euphemistically as 'helping the fixes'. And the Bank of England has even at times used terminology in the 1980s such as "smoothing operations" and "stabilisation operations" when referring to coordinated central bank efforts to control the gold price. In unallocated gold trading in the London OTC market, gold trades are cash-settled and there is rarely any physical delivery of gold. The trading positions are merely claims against bullion banks who don't hold anywhere near the amount of gold to back up the claims. 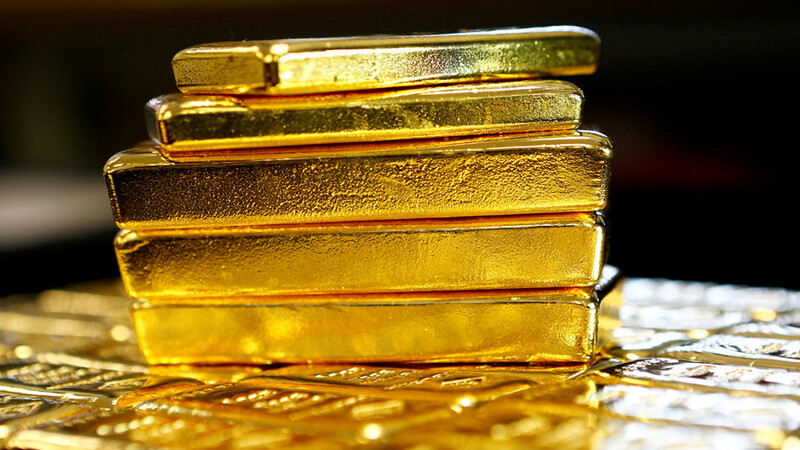 Unallocated bullion is therefore just a synthetic paper gold position that provides exposure to the gold price but doesn't drive demand for physical gold. The gold lending market is totally opaque and secretive with no obligatory or voluntary reporting by either central bank lenders or bullion bank borrowers. The Bank of England has a major role in the gold lending market as the gold used in lending is almost all sourced from the central bank custody holding in the Bank of England's vaults. There is therefore zero informational efficiency in gold lending, and that’s the way the central banks like it. furthermore, freedom of information requests about gold lending are almost always shot down by central banks, even sometimes on 'national security' grounds. 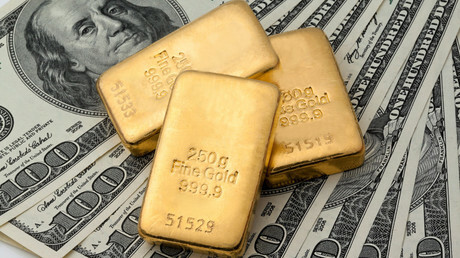 Many central banks have lent out their gold long ago, and just hold a 'gold receivable' on their balance sheet, which is a claim against a bullion bank or bullion banks. 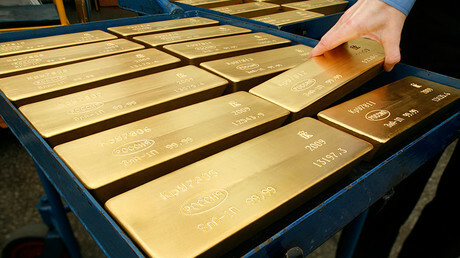 These bullion banks roll over the liability to the central bank for years on end and the original gold is long gone. 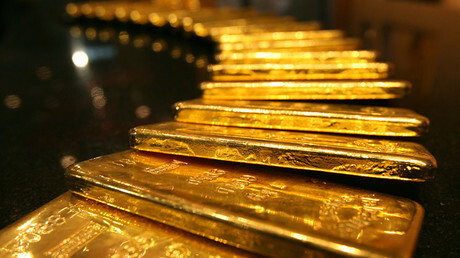 Since central bank gold is never independently audited, there is no independent confirmation of any of the gold that any central banks claim they have. However, a group of the large central banks in Europe comprising the Bank of England, the Bundesbank, the Bank de France and the European Central Bank (ECB) applied pressure to torpedo this plan as they said that "information on gold loans and swaps was highly market sensitive" and that the IMF should "not require the separate disclosure of such information but should instead treat all monetary gold assets including gold on loan or subject to swap agreements, as a single data item." 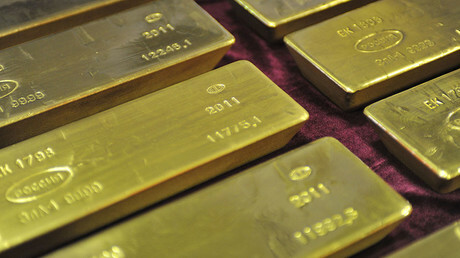 There are many examples of central bankers discussing interventions in the gold market. In July 1998, former Federal Reserve chairman Alan Greenspan testified before the US Congress saying that "central banks stand ready to lease gold in increasing quantities should the price rise." In June 2005, William R. White of the BIS in Switzerland, said that one of the aims of central bank cooperation was to "joint efforts to influence asset prices (especially gold and foreign exchange) in circumstances where this might be thought useful."